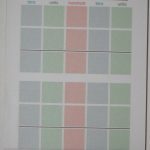 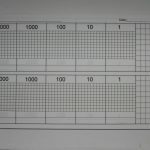 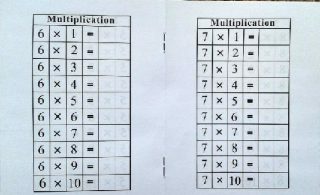 First page starts with the table of one and sequentially goes up to the ten times table. 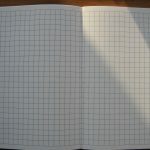 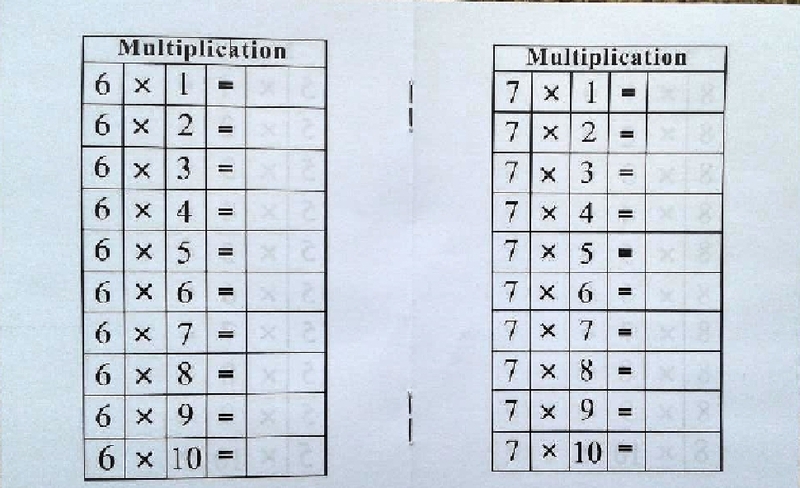 Each page has times tables up to ten. 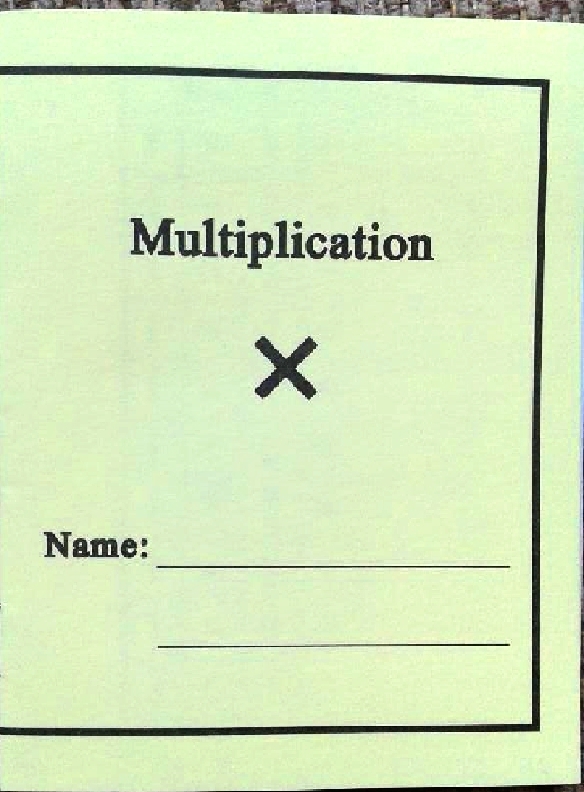 There are also two pages of random multiplication facts. 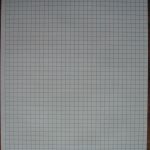 #68 Black and White Dot Game Paper – 500 shts/pkg.